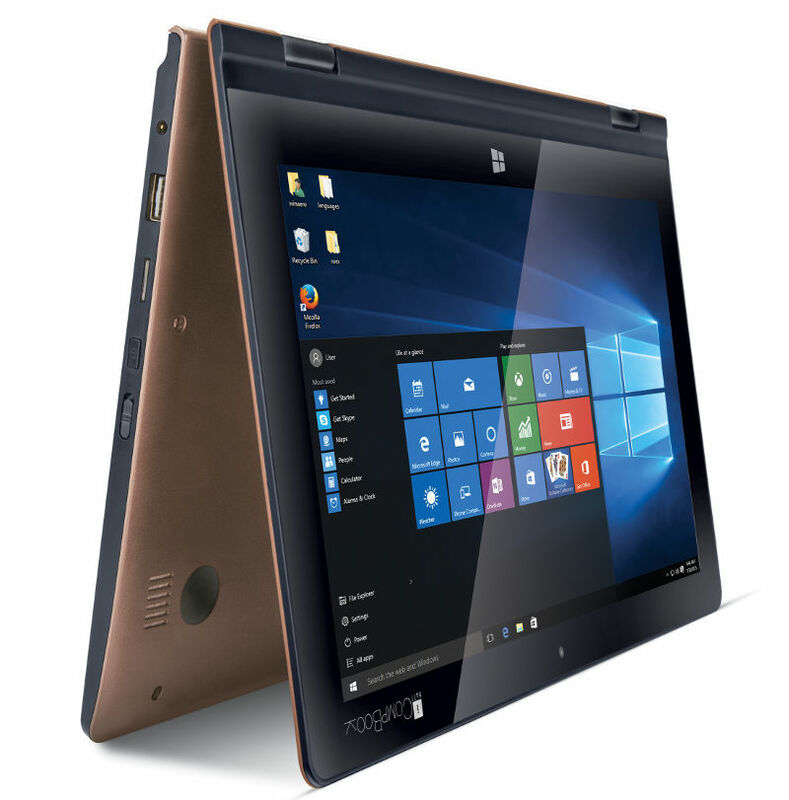 After launching CompBook Excelance and Exemplaire laptops back in May, iBall has launched CompBook Flip-X5, it’s latest laptop with a 11.6-inch Full HD IPS touch screen display with a 360° rotatable hinge so that it can be used as a traditional touchscreen laptop, as a convenient lightweight tablet, or any option in between. It is powered by a Intel Quad Core Processor and has 2GB of RAM. It runs on Windows 10. The iBall CompBook Flip-X5 is priced at Rs. 14,999 and comes with supplementary add-ons such as Insurance pack (covering Accidental damage, Theft and Breakage) as well as additional one-year warranty pack that are optional. iBallCompBookhave clearly sparked the digital revolution in India. Not only it has opened up India to Technology at affordable prices but has also empowered the consumers with the best of both the Worlds. 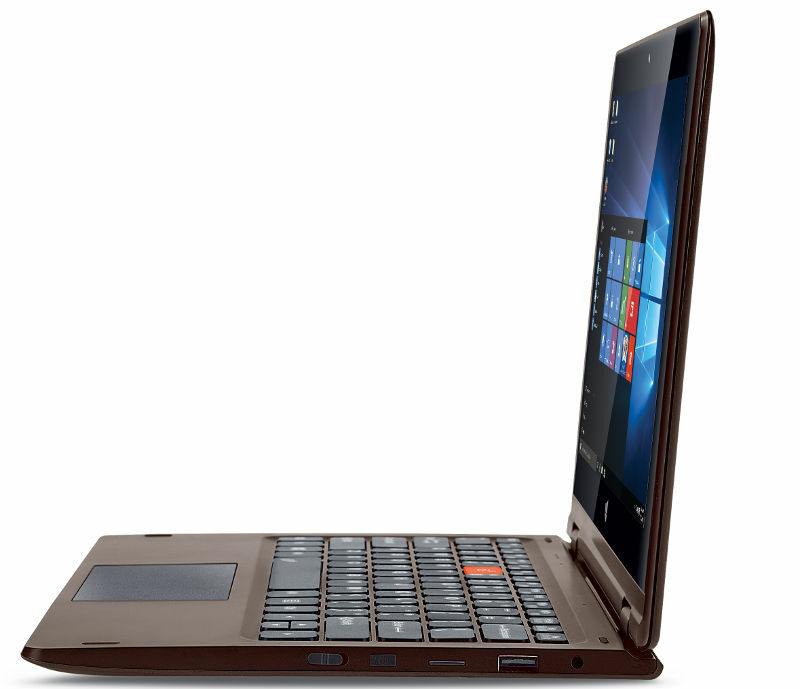 With the success of our first CompBook, we are yet again thrilled to bring another extension iBall CompBookFlip-X5. Touch screen Laptop with smarter, flexible and fashionableform factor catering to the growing needs of the young audienceadapting to their lifestyle.